Who knows best for you and your baby? It made us wonder too. So we spoke to some of our most experienced maternity nurse candidates and found out that this does happen from time to time. So why do expectant parents choose to hire a maternity nurse? Many families opt for a night maternity nurse because they have had previous experience of night-time waking that they haven’t coped with very well. 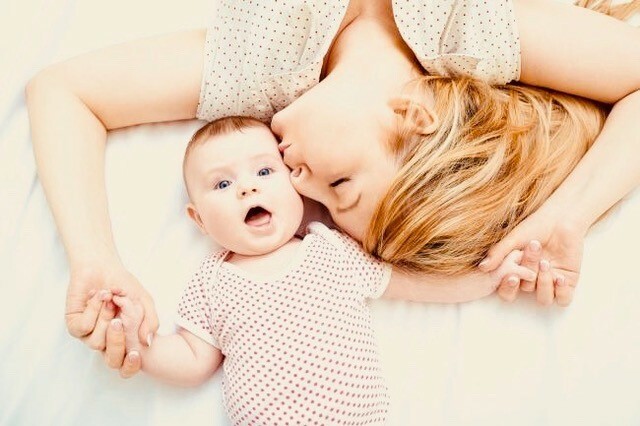 If you have other young children and want to be at your best for the entire family, it can be an amazing benefit to have a night maternity nurse on hand so that your baby is expertly cared for while you get a good night’s sleep. One major reason we hear over and over again, is that mums want to ensure they maintain the quality of life for other family members. This might be other children, partners or – increasingly often – older relatives who live with the family or nearby and the need time and attention that a new mum is likely to struggle to provide. Having an experienced maternity nurse on hand allows new parents to really focus on the rest of the family as well. New parents who are already managing health or lifestyle issues often benefit most from a maternity nurse. And when baby has challenges, having a childcare professional on hand can be very reassuring. We supply maternity nurses to many families with premature babies and our candidates have experience and qualifications in caring for preemies that give families more confidence at what can be a very stressful time. So who knows best? You do, of course. And whatever your decisions, rest assured that other mums have made the same choices. Nobody can know your situation as well as you, which is why we’re dedicated to helping new parents recognise, and meet, their needs, so their first months with a new baby can be joyous and worry free.